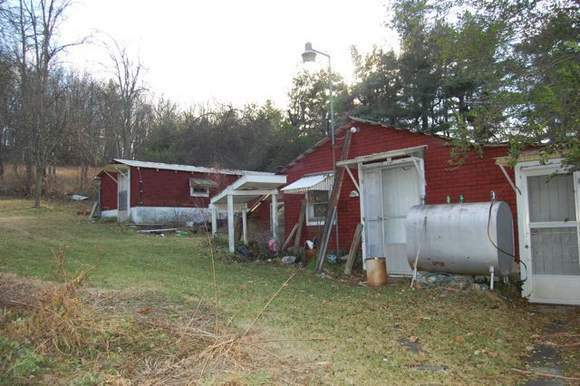 If you're looking for a fixer-upper with lots of workshops then this is a great property for you. Located on Old Route 11 in Dublin this fixer-upper is being sold "AS-IS". 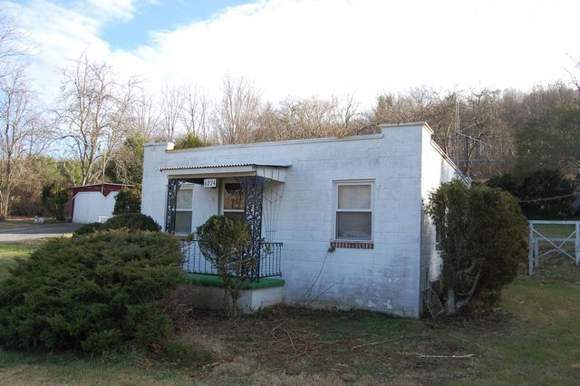 The house has two bedrooms, one bath, a living room, kitchen and a sitting room/porch area. There is a utility room with washer and dryer and a partial basement. There are two workshops on the property, a homemade greenhouse, and a two car garage. This is a unique property with aprox. 400 feet of frontage along Old Route 11 in Dublin containing aprox. 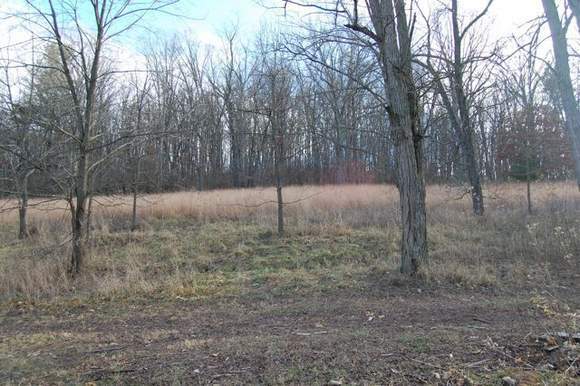 3.5 acres of land. 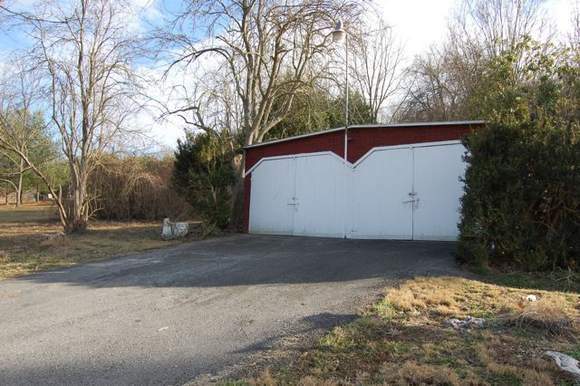 The property is priced at assessed value and is firm. A portion of the 3.5 +/- Acres.